@fre-coWhat is the sizing like on Attractions engineers anyway? Haven't really found any solid info. 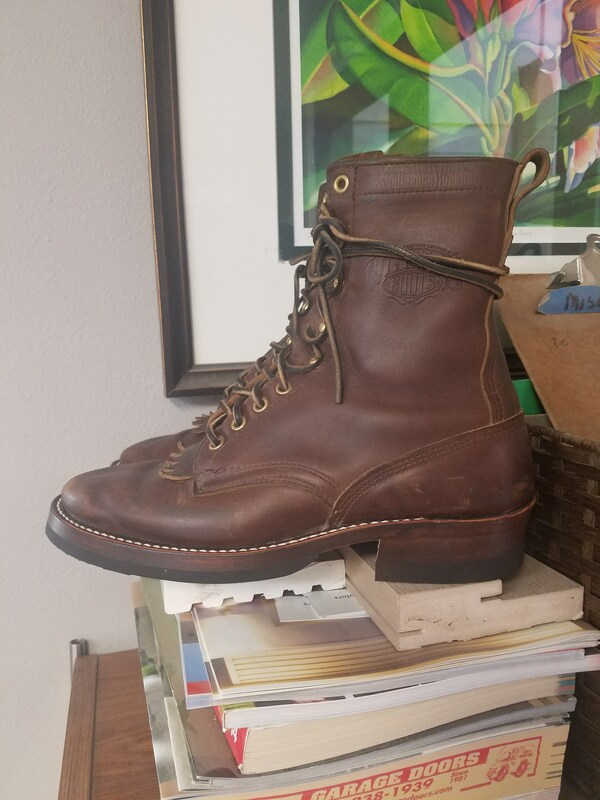 From my experience, lengthwise probably similar to whites, Wesco or redwing. 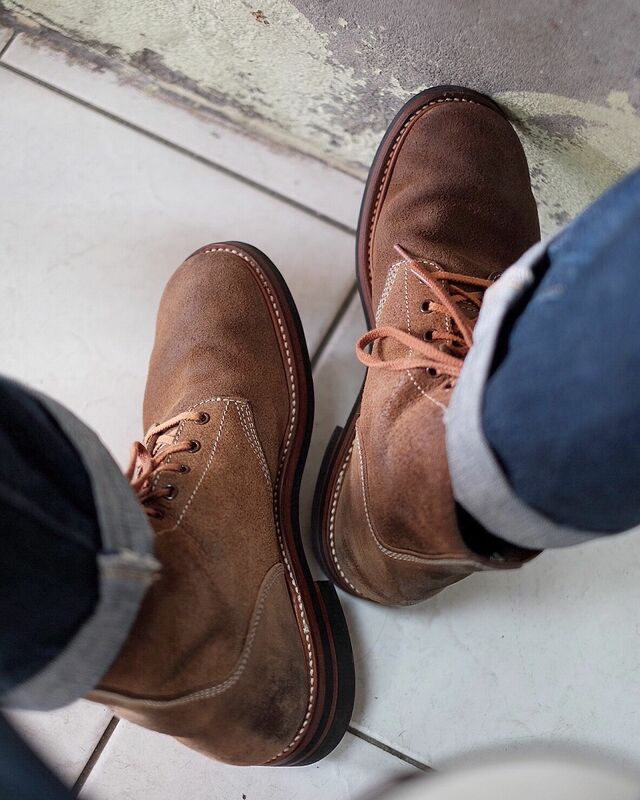 Wesco has been teasing on their Instagram lately about their 100th anniversary collection coming up and Dr. Sole has a official collab with White's Boots coming up as well. I’ve been waiting on details about Wesco’s 100th anniversary makeups for a while now. Anyone have any info about the special makeups they will be offering? I was trying to wait on those makeups for my first pair of Wescos but my impatience caused me to buy a stock pair of Jobmasters already. edited to add more detail and pic. wonder what kind of sole they'll use on the whites. maybe something raw cord? They're going to be using the #1122 Dr Sole Raw Cord Full sole. They came up with a Jobmaster last year in horsehide. Does anybody think that “Clark’s” is a good brand of shoes around here? 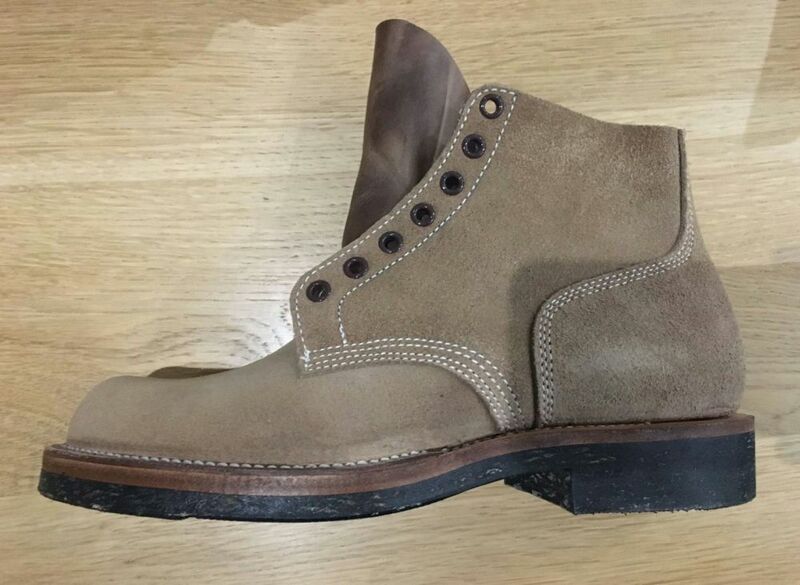 It's not up there in terms of construction like some heritage brand but as a brand and style wise I love them, in fairness the price doesn't break the bank either. I'm an old English guy and old rude boy so clarks are in my DNA now! Wallabees and Desert Treks have permanent slots in my wardrobe. It's a shame that most originals are no longer made in the UK. I've also wore Padmore and barnes but their QC is appalling. Inhale, exhale just got some f*cking great looking boots in the mail! The DHL kept me waiting all day but it was worth it. Just hope they fit properly after all the hullabaloo! Quick indications are they're comfortable in the toe box and heel, quite tight across the width. Will give them a proper try out later though. 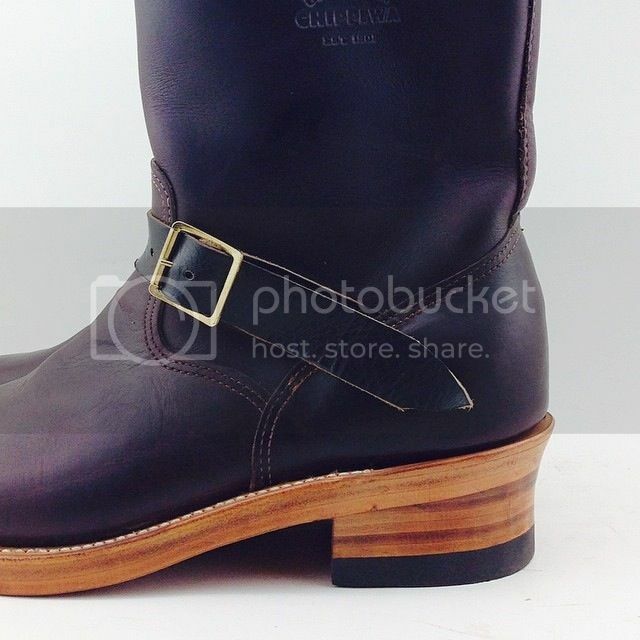 Please boot experts educate me, there is any difference between a woodsman heel and a cuban heel? I'm toying with the idea of ordering a new lace to toe boot from one of the Indonesian boot makers (Winson) and want to make sure I use the correct terminology. That's their lace to toe design. I'm asking to see if they can slightly modify the last for me (I want MORE space in the toe, need to curl my toes and want a higher, bulkier toe box). A previous experience with another Indonesian boot maker (Santalum) has not been satisfying (farcical communication and payment via Western Union, weird last with no space in the toe, although the boots fit well length and width wise), so I am a bit wary on this, although Winson is supposedly MUCH better and they provide good communication. This is what I'd really like, rough out leather and a generous toe area for my hobbit feet. 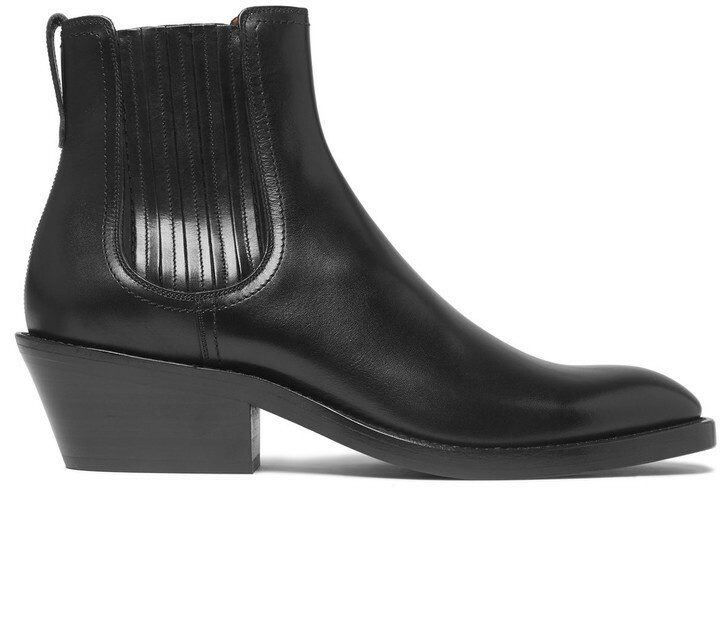 It seems to me that Woodsman heel and Cuban heel have been used relatively interchangeably without folks really knowing the difference, or aware that there is a difference. 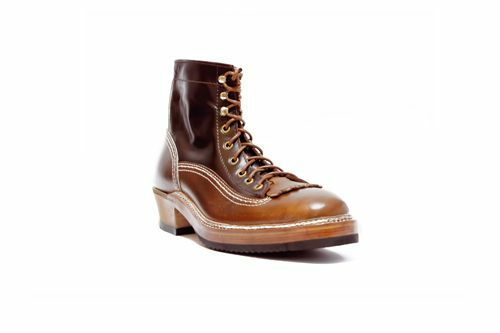 I've mostly seen Cuban heel referred to re: White's boots years ago on StyleForum (I'm not saying anything more...), when it should have been referred to as Woodsman Heel. 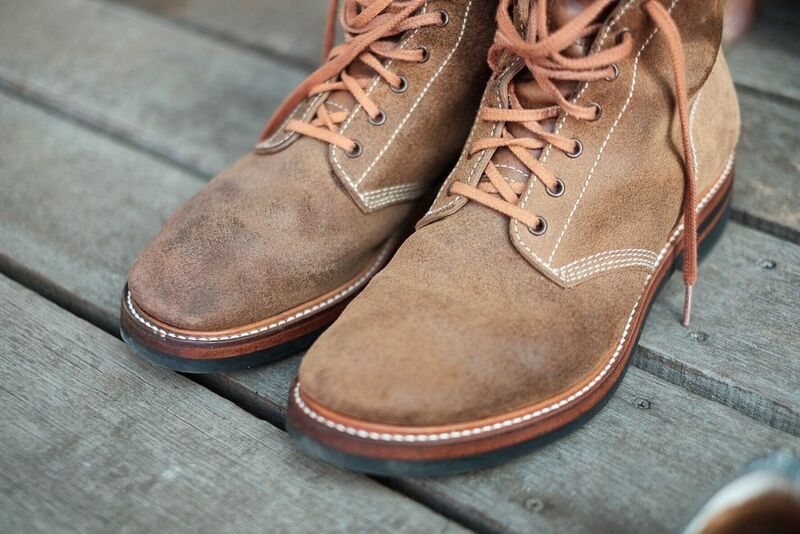 It also seems to me that Role Club's success on social media has partially led to the popularity of the proper use of the term for Woodsman heel. 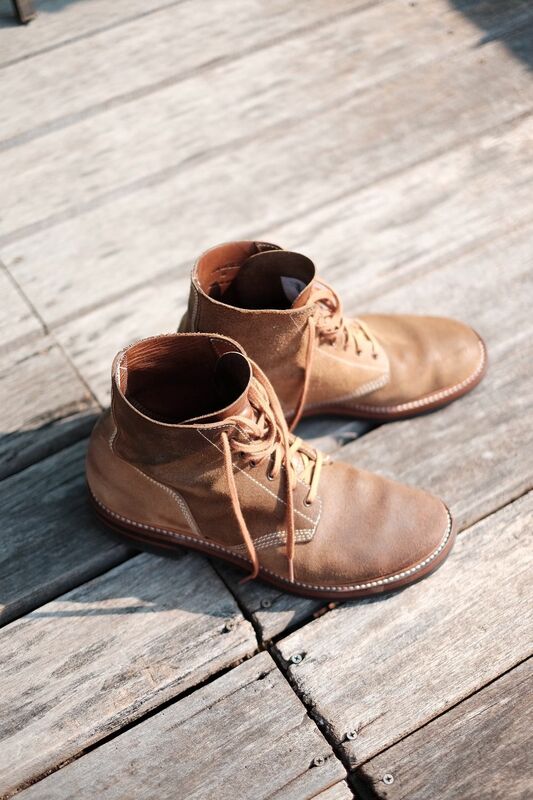 Cordmaster boots in natural vegtan..double midsole n norwegian stormwelted. Deleted as posting in wrong thread! @MJF9, how did the boondockers end up fitting? How did you size the 2045 last? 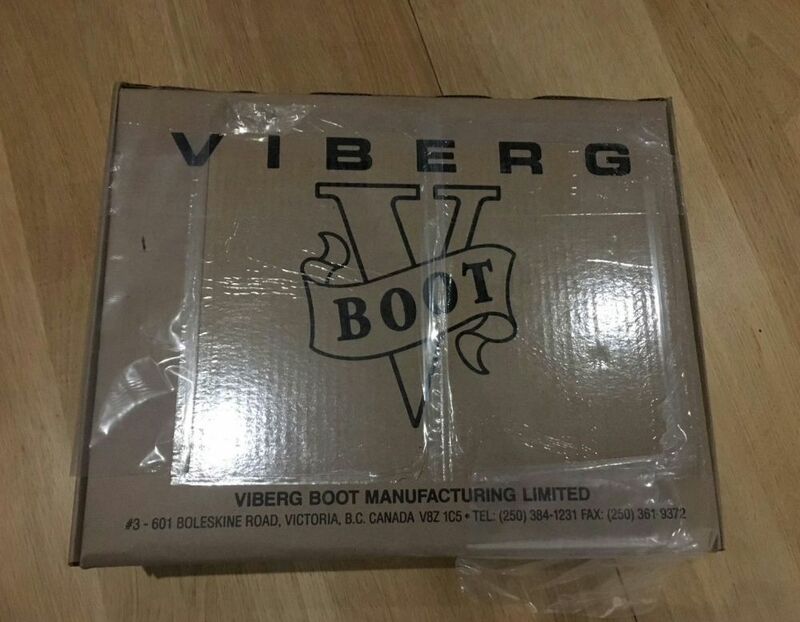 I’m curious since I have a bunch of Vibergs across many of their lasts and can speak to some of their subtle and not so subtle differences in fit. I’ve also been burned by sizing advice in the past, even directly from the source. @spacecadet thanks - your message prompted me to do a lap of the block in them just now as I hadn't had chance to wear them. I gave them a blast of Nano Protector this morning to hopefully help them age gracefully given the challenges of the British climate. These boots look great with some wear - I'm just hoping it'll be reasonably even. You're right - these are the 2045 last. I much prefer the shape of this last in this style. I spoke to Viberg directly, told them I had a pair of Oxfords in the 1035 that fit fine and they recommended the same size in the 2045. Compared to the Oxfords, the Boondockers have more room in the toe box and I really like the extra space. Across the middle they're both slim - the Oxfords are at the comfort limit of snugness after 4 or 5 years of periodic wear; the Boondockers seem to have slightly more space (even with a thick sock) and so I'm pretty sure they'll be good with wear. The heal is definitely more fitted on the Boondocker and will need some breaking in but I'm sure it'll be fine and it does hold the foot well. Overall I'm good with the initial fit. I have it on good authority that these wear in really well so hopefully they'll see some miles this spring and summer. 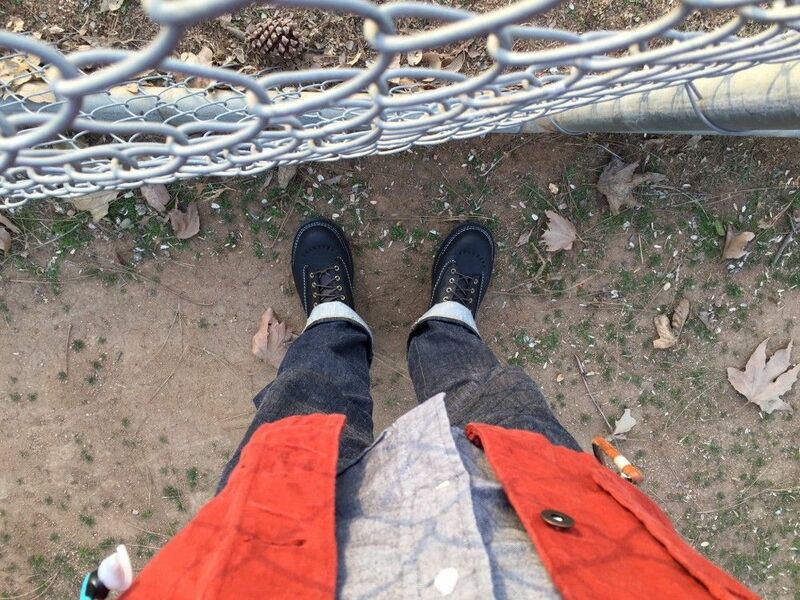 Does this match what you'd expect given your experiences with Viberg? Good to hear the fit will work out for you. Since the 2045 is a Munson last it is wide in the toe region with a narrow heel to keep your foot secured in place. 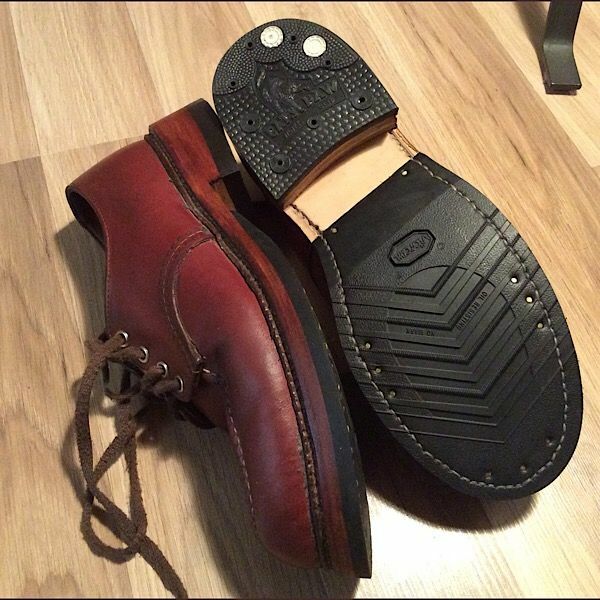 One of the things I discovered with Viberg is that the overall length can vary depending on which last is being used. For example the 2030 last is longer than the 2045 or 2005 last for the same marked size. Therefore, sizing down in certain wider lasts is not recommended because there is no extra toe room to deal with like there is on the 2030. Unless someone is “sizing up” for the 2030 due to lack of width, the sizing should remain the same going from one last to another in order to obtain a proper fit. Viberg actually recommends doing this but I had taken some bad advice. anyone heard of this fella before? 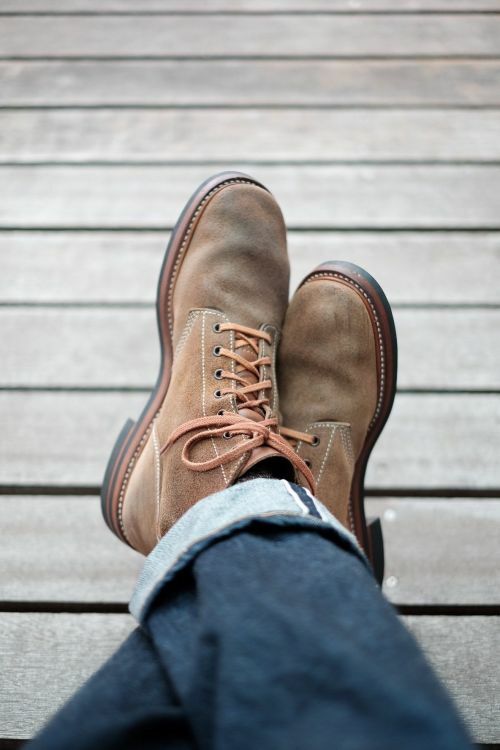 Custom made boots, handmade in Italy, many models done on a Munson last. I’ve seen them on IG the past couple of years. Every time I’ve gone to their website I keep finding there isn’t anything on the site and it hasn’t been updated at all. @Dr Feelgood is that a separate piece of leather on the instep? Just got my Smokejumpers back from Brian the Bootmaker. That’s good to hear. Everything I’ve seen on IG seems like it’s really good quality materials and craftsmanship. 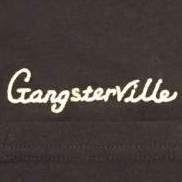 Respected US clothes brand huh? Now you have me wondering what it could be. 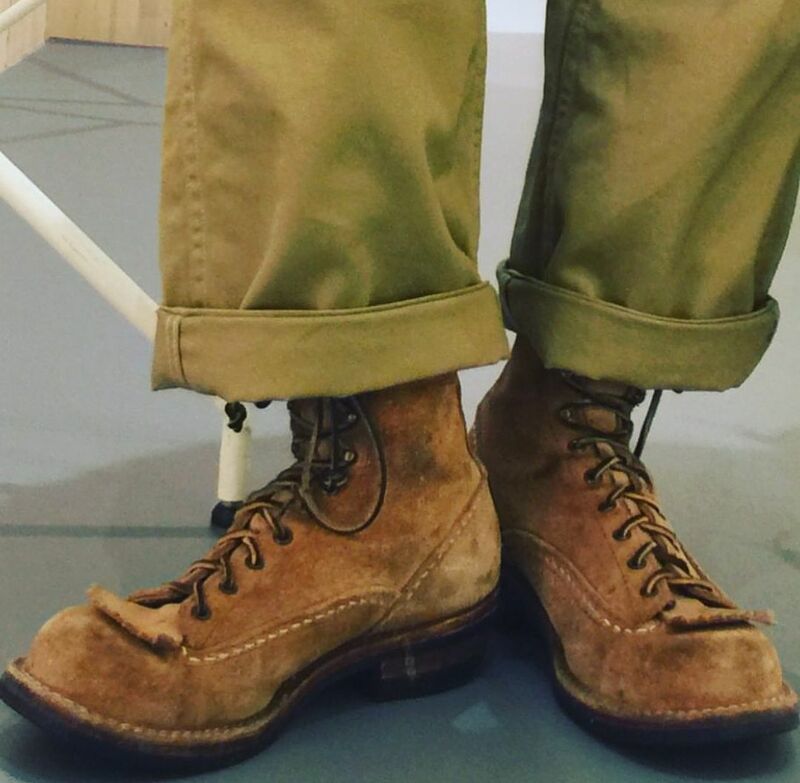 What jumps to mind is that the boots remind me of Julian boots and I’ve heard he made boots for Mr Freedom and RRL. 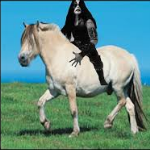 @spacecadet first thing that jumped to my mind too.